Back in November of last year a Pasadena (Texas) man, Joe Horn, gunned down 2 men who were burglarizing his neighbor’s house. Given the ethnicity (Hispanic) of the 2 (now dead) burglars, much controversy and protesting followed. In fact the outrage followed Mr. Horn to his home, where people protested his actions (and perhaps his right to live). Mr. Horn is either viewed as a hero or as just another example of a bloodthirsty white man unloading his cruelty (and racism, let us not forget that one!) on defenseless and unassuming minorities. For better or for worse these camps divide along ‘racial’ lines. Biggio said he doesn’t plan to take any money from the school. All the money that he would receive as part of his stipend will go back to the rest of the coaching staff. He hasn’t had a chance to sit down with his staff, but said he doesn’t anticipate making major changes. 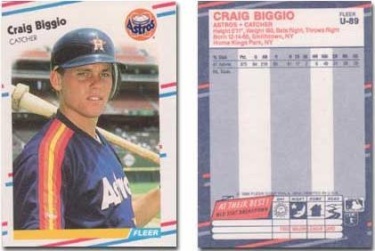 Craig Biggio. 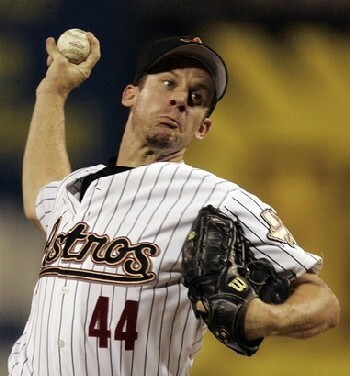 Houston Sports Icon. 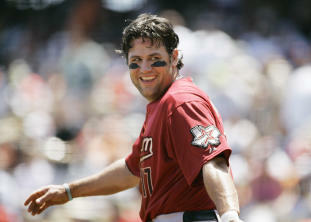 Houston Astros first baseman, Lance Berkman (below), is on a tear. 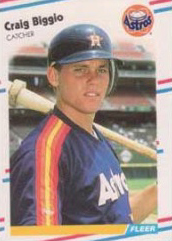 Yesterday he capped a furious Astros rally by belting the eventual game-winning home run against the Giants. The Big Puma currently leads the National League in Home Runs, RBIs, Runs Scored, and Slugging Percentage, in large part to his current prowess at the plate. My then girlfriend (and current wife) and I bought tickets to the above game. We were hoping to watch Barry Bonds break Mark McGwire’s single-season home run record. What we or anyone else could not have anticipated were the horrific events which transpired on the scheduled date of the game and thus emphasized the ticket’s disclaimer “Time Subject to Change”. 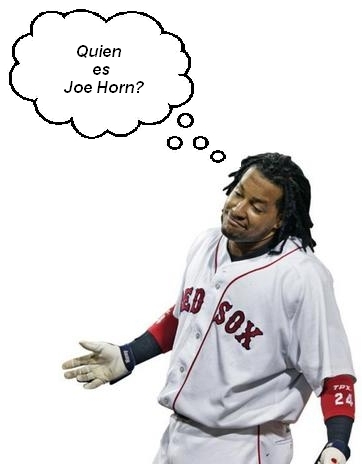 Ho-hum, so another big payroll MLB team cruises to yet another World Series title. After winning 2 World Series in 4 years, I don’t think the Sox can be classified under the “lovable loser” category in sports taxonomy. The Chicago Cubs, Cleveland Indians, and Houston Astros still qualify though. Truth be told, I became a quasi-Red Sox fan prior to the ’86 World Series. That year in the NLCS, the New York Mets had broken the hearts of every Houston Astros fan (including myself) and so it became somewhat natural for me to root for their World Series opponent, the Boston Red Sox. Rooting for the Sox was made easier by the collection of characters on the Mets. It’s not hard to root against a team with the likes of Strawberry, Gooden, Mitchell, and Backman. They also had a guy who is impossible to retire and thus a thorn on the opposing team’s side, for the ’86 Mets that was Ray Knight. Understand that this type of guy is a must on a team which the opposing fans find easy to dislike (Think Pyerzynski, Eckstein, Lemke, etc) but the home fans absolutely adore. Since then, they’ve kind of been my favorite AL team, especially after the Yankees became the “evil empire”. I felt Red Sox nation’s pain when that dribbler went between Buckner’s legs, when Grady Little listened to Pedro over common sense, and when Boone rocked a Wakefield dead duck special over the wall. I “rejoiced” when they swept Houston’s nemesis the St. Louis Cardinals in ’04. But can us non-Red Sox fans still root for them and above the Yankees, a team whose “evil empire” formula the Red Sox have adopted and probably perfected? Not after winning their second title in 4 years and having the second highest payroll in MLB and thus in my view, shedding their lovable loser label.